One Buffalo couple went to Augusta to see the Masters and got to see history in the process. One Buffalo couple witnessed PGA history in person. 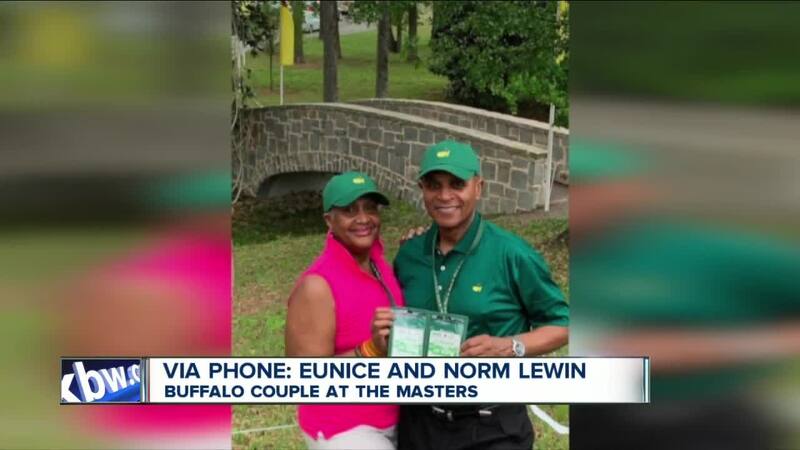 Eunice and Norm Lewin were in Augusta for the final round of the Masters Tournament and saw Tiger Woods win his fifth green jacket. Dr. Norm Lewin told 7 Eyewitness News he got the tickets from Stub Hub for a birthday present to himself. This was the couple’s first trip to the Masters.